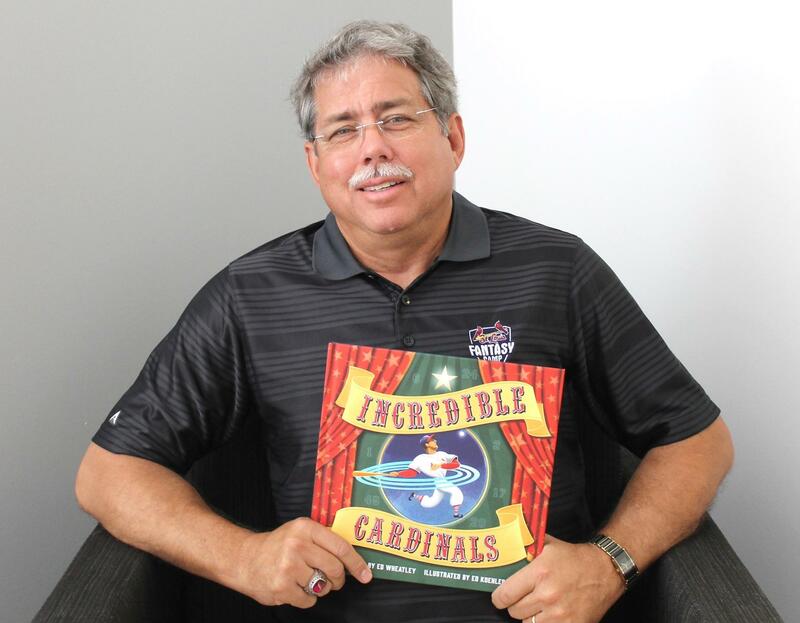 On Friday’s St. Louis on the Air, host Don Marsh talked with Wheatley about the new book “Incredible Cardinals,” and how it can foster conversation between young fans, their parents and grandparents. The project comes on the heels of the book and film Wheatley co-authored on the history of the St. Louis Browns. 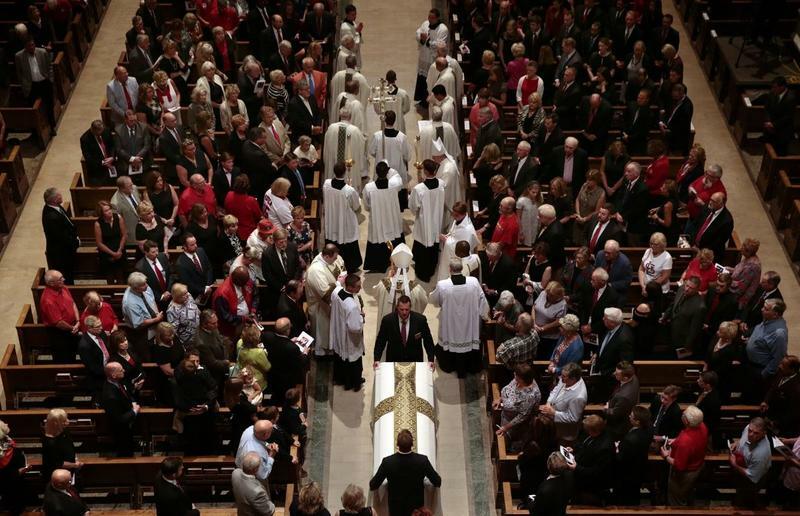 In fact it was the interest generated by those that prompted him to illuminate the Cardinals history, too. Wheatley literally used the phrase “out in left field” as the inspiration for the book. In this case, it was the mural of Cardinals stars painted on the left field wall of the new Busch Stadium. 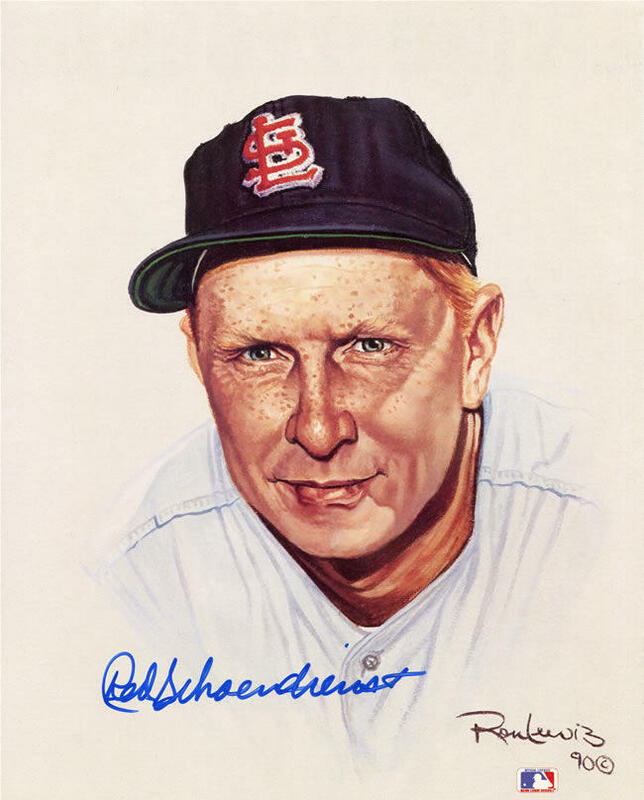 Because “Incredible Cardinals” was released just before Red Schoendienst passed away, it also served as a nice way to remember that multi-faceted Cardinal hero.